Pink, sparkly and simply super-cute! 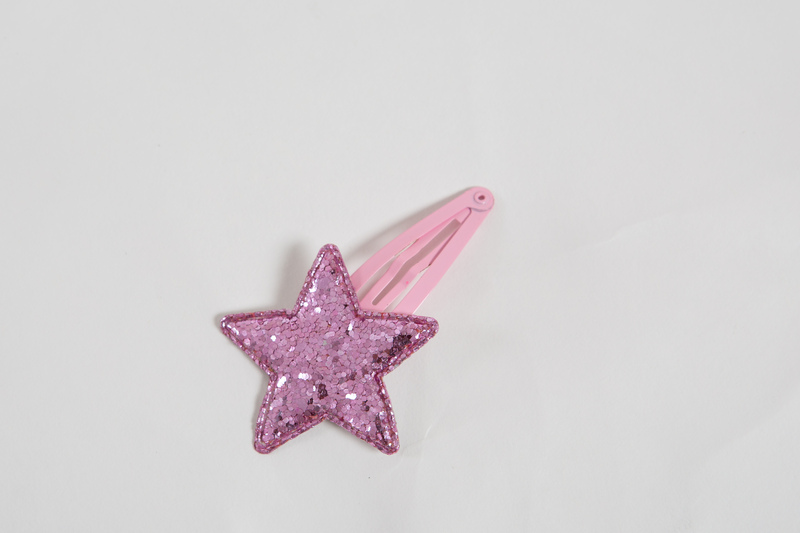 This set of 2 beautiful baby pink sparkly star detailed clips are just perfect for holding back your little babyballet stars hair. A gorgeous and practical addition to any of our babyballet clothing range.